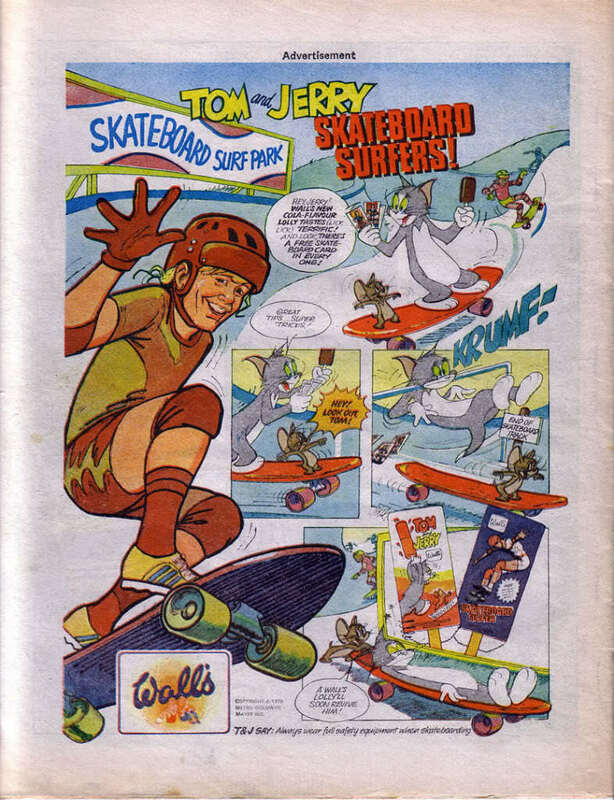 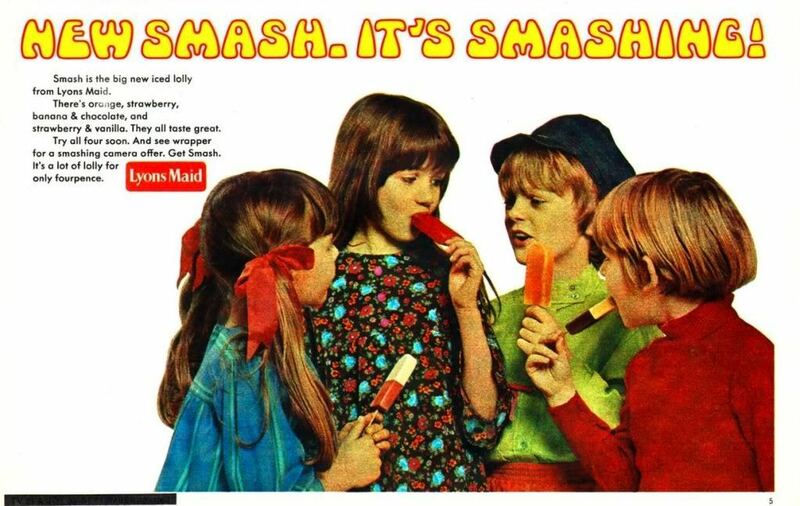 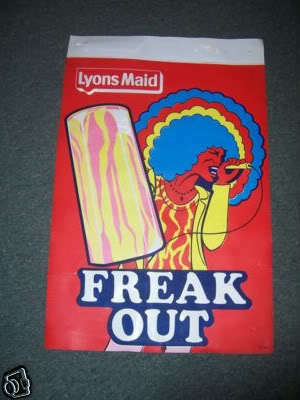 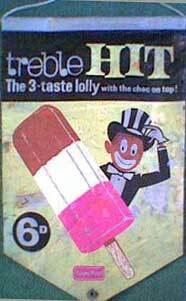 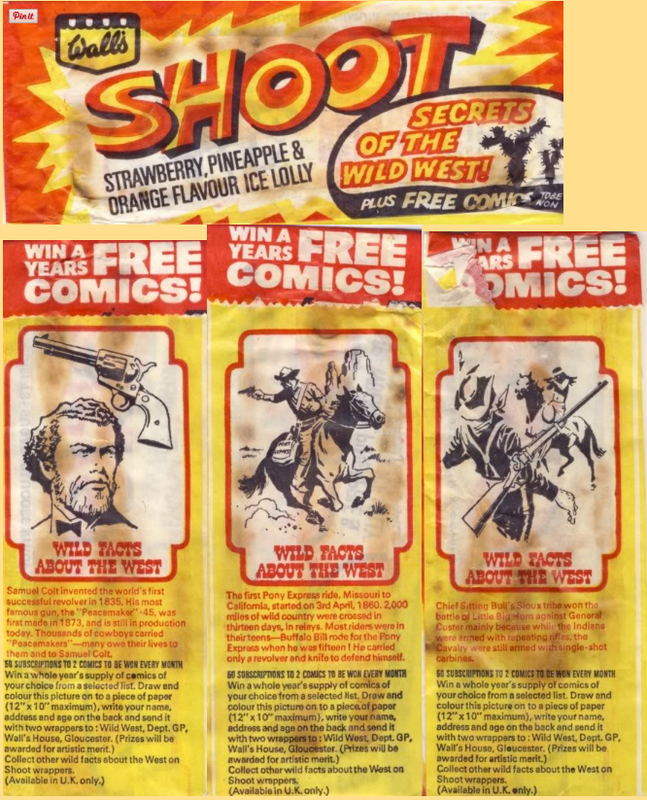 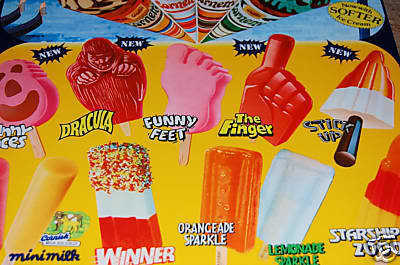 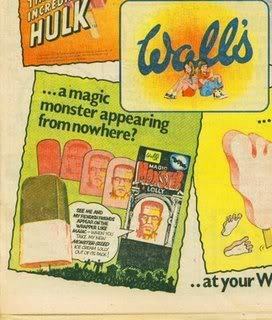 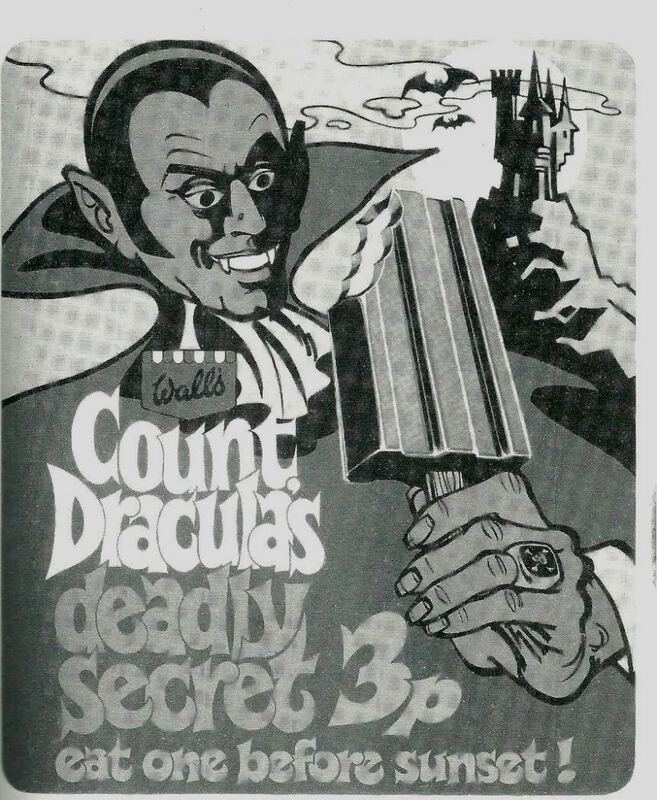 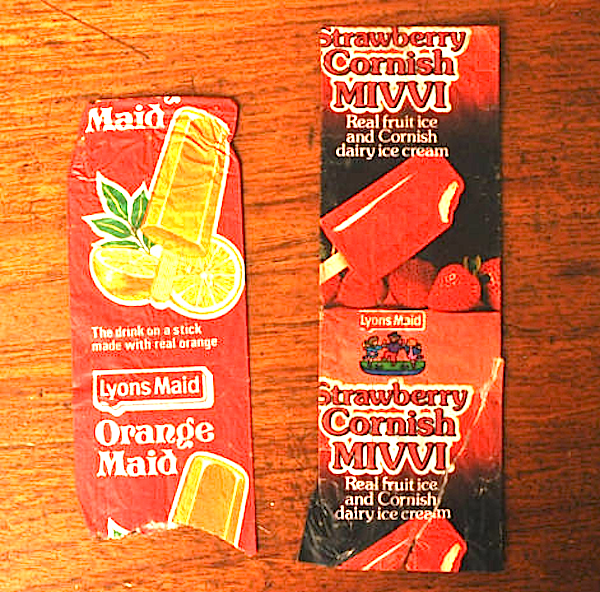 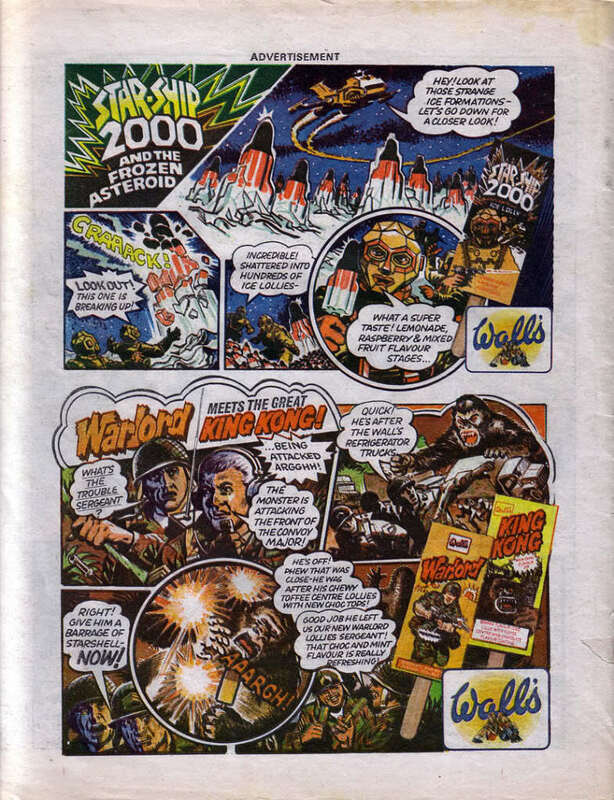 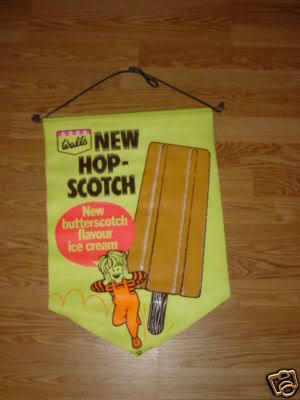 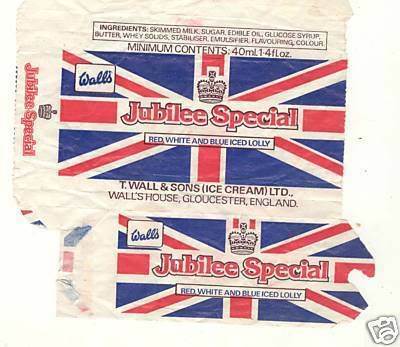 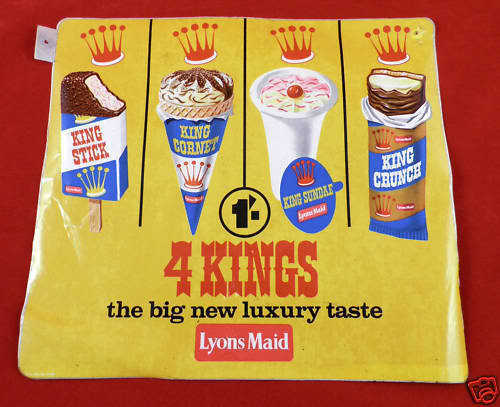 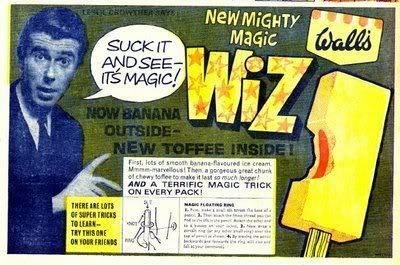 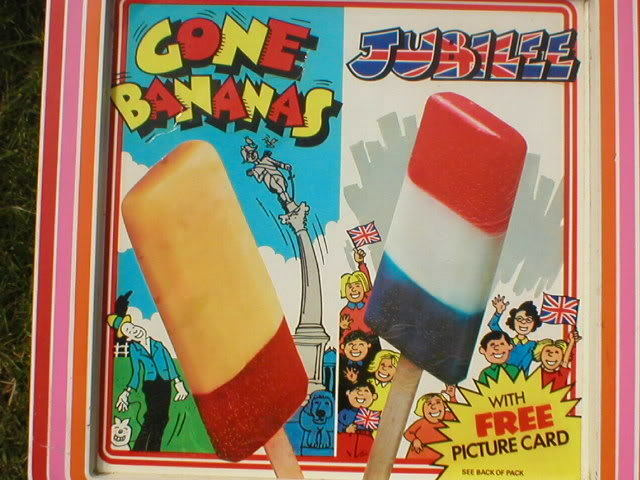 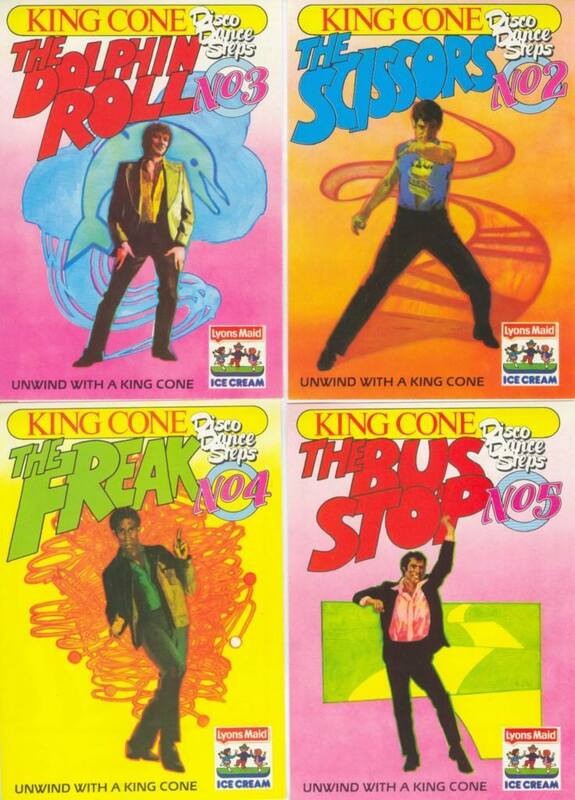 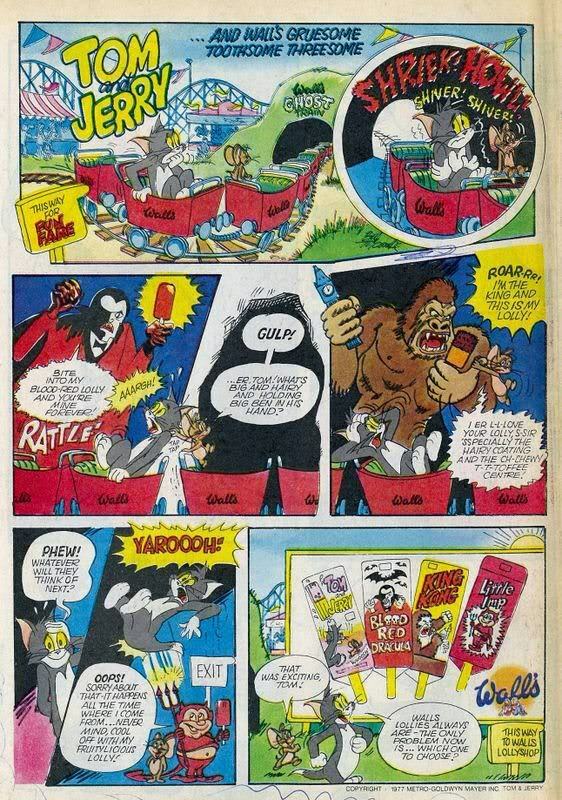 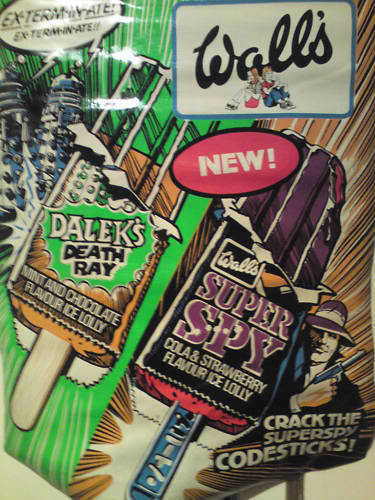 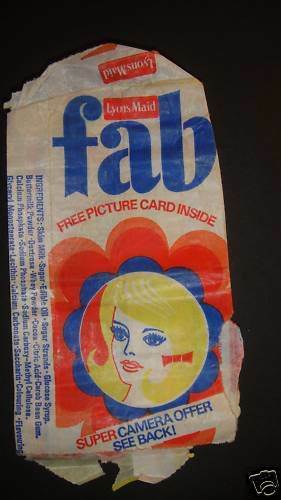 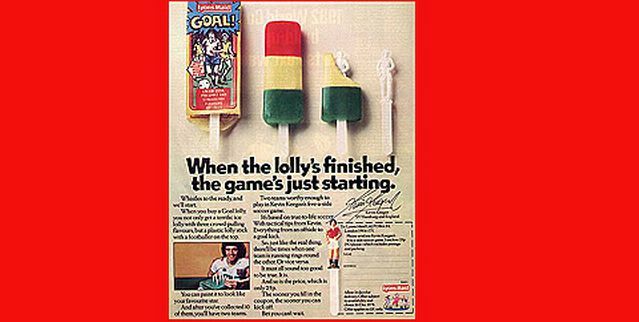 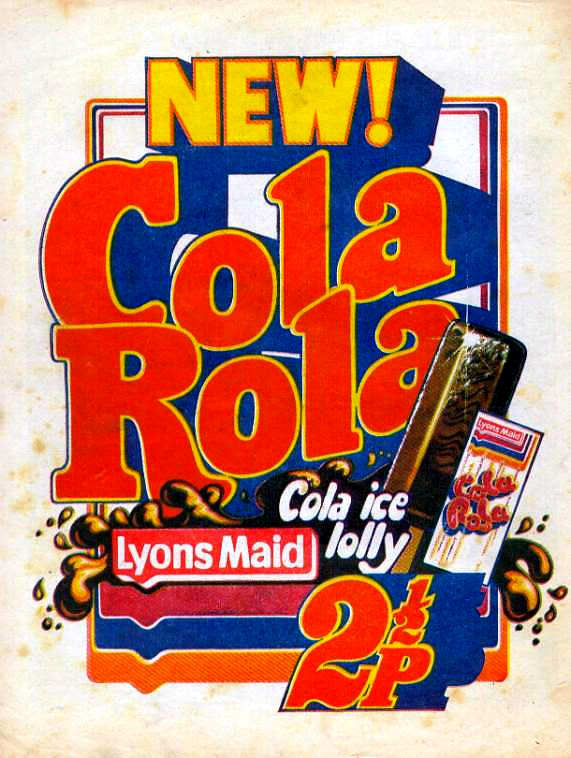 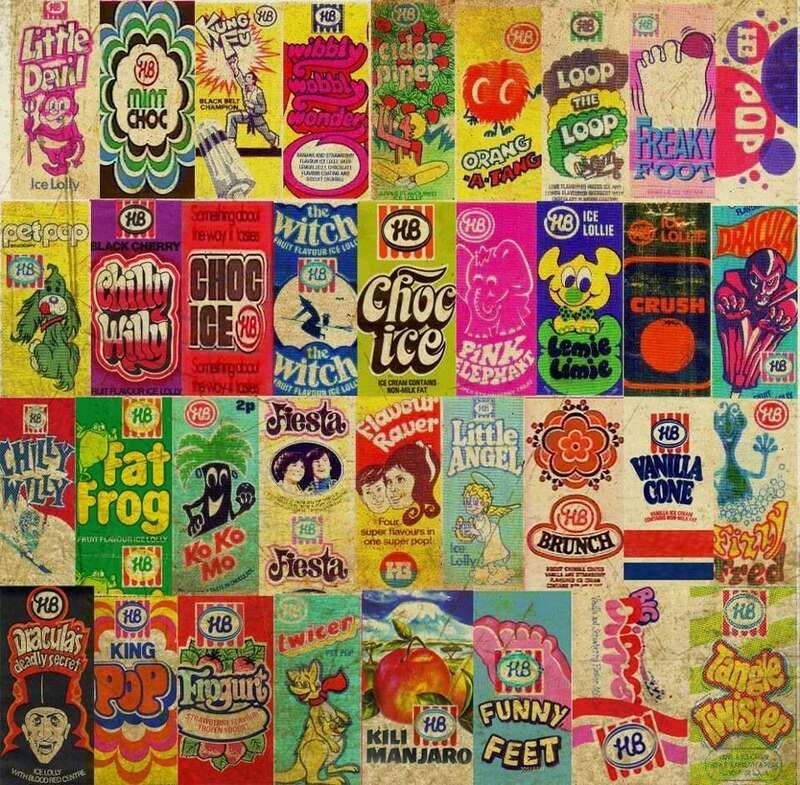 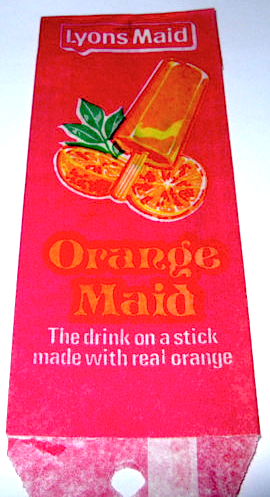 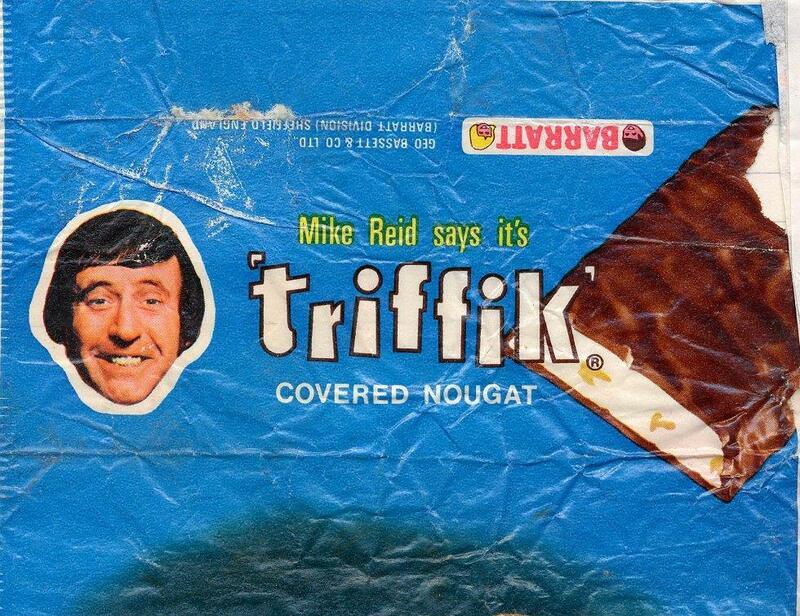 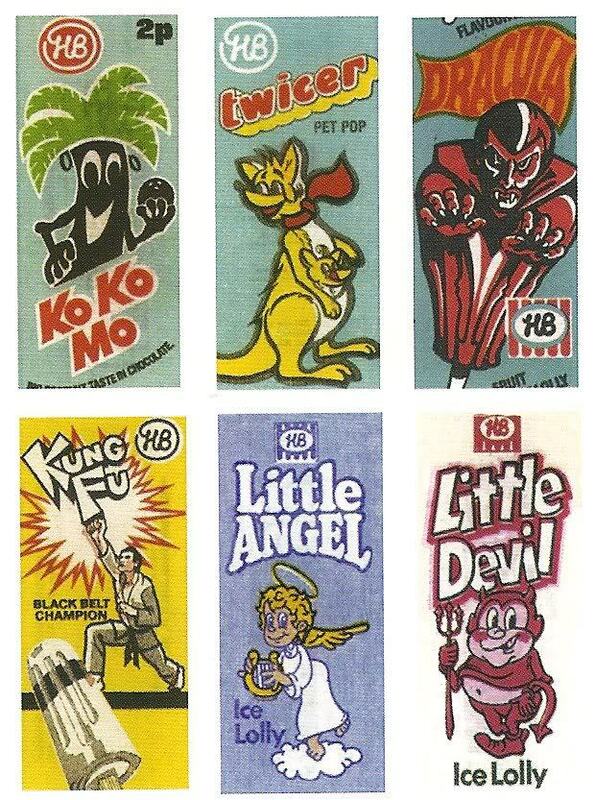 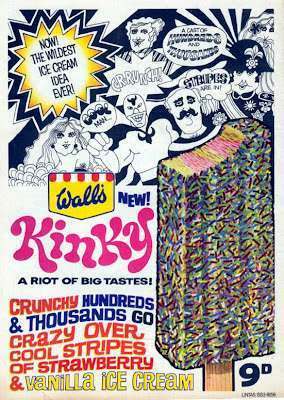 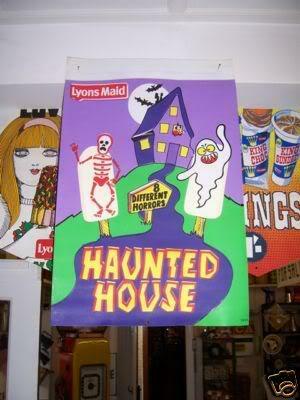 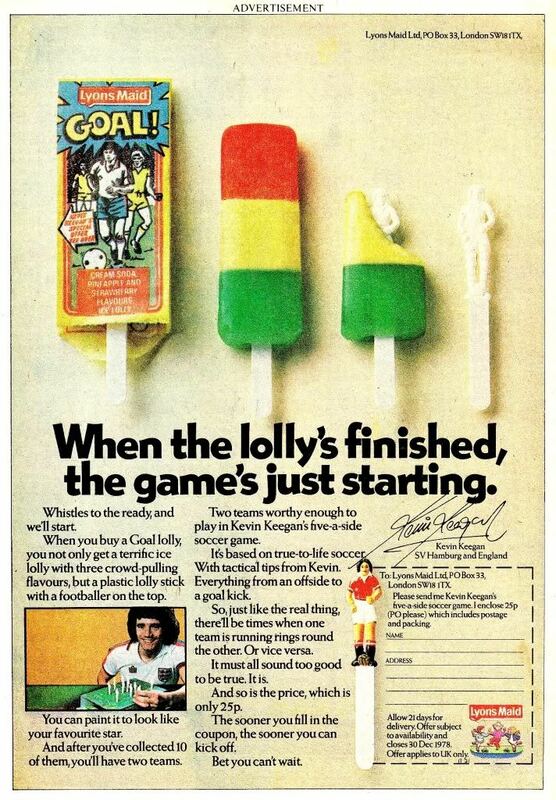 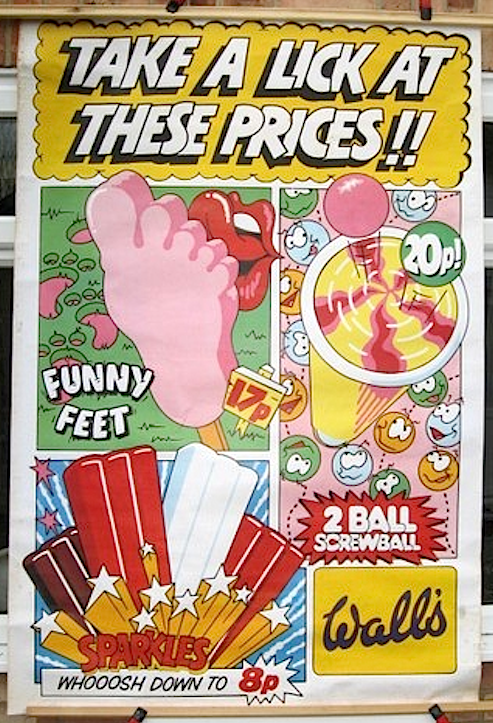 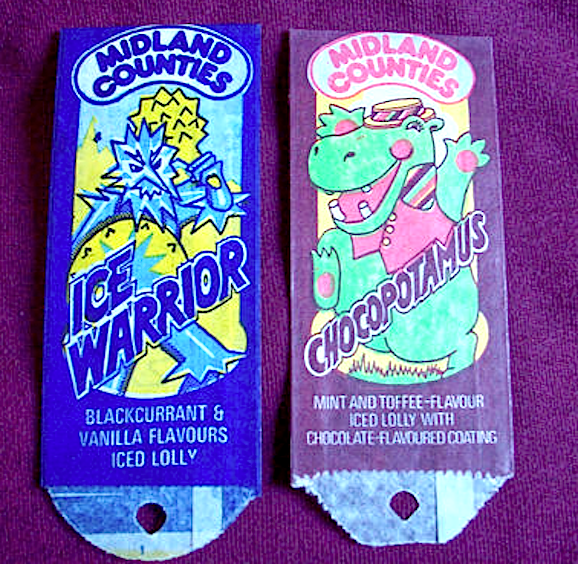 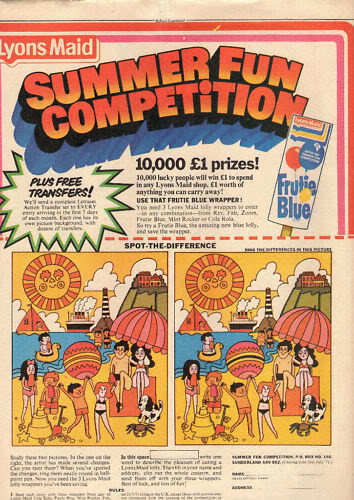 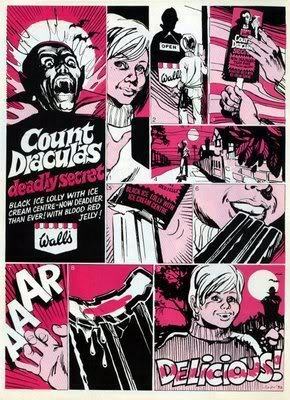 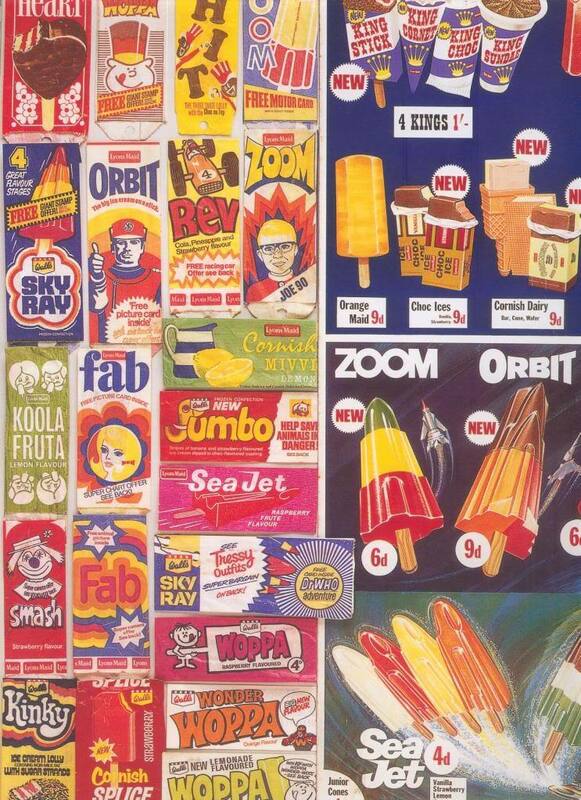 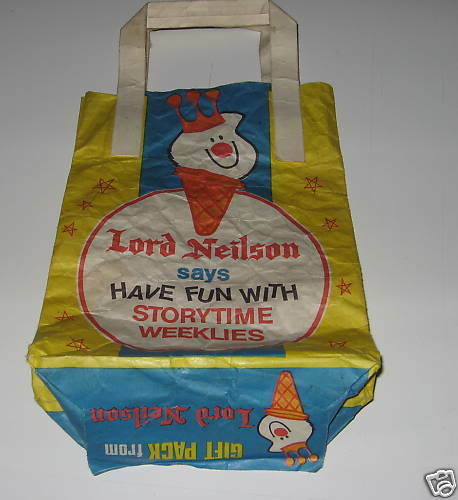 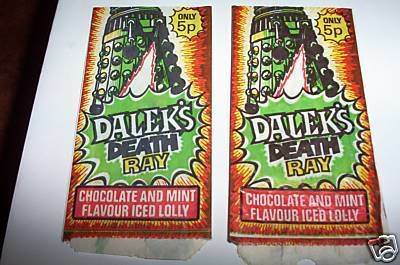 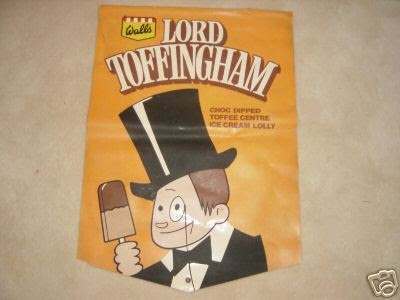 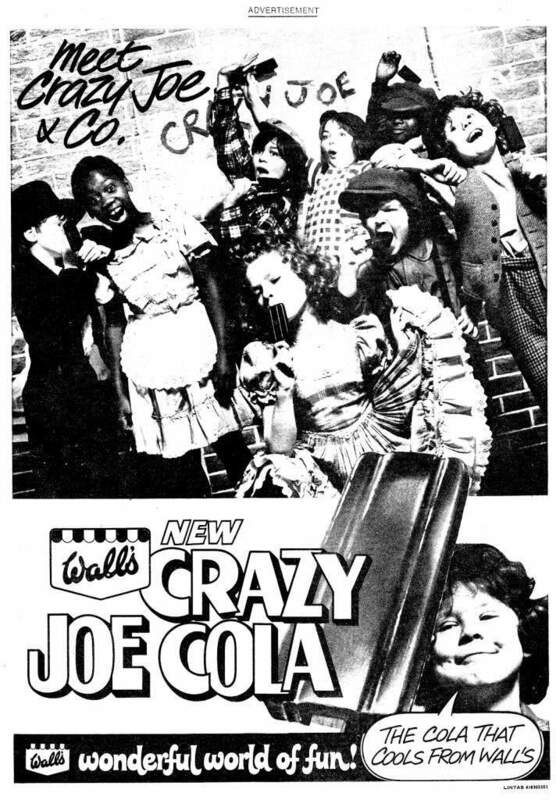 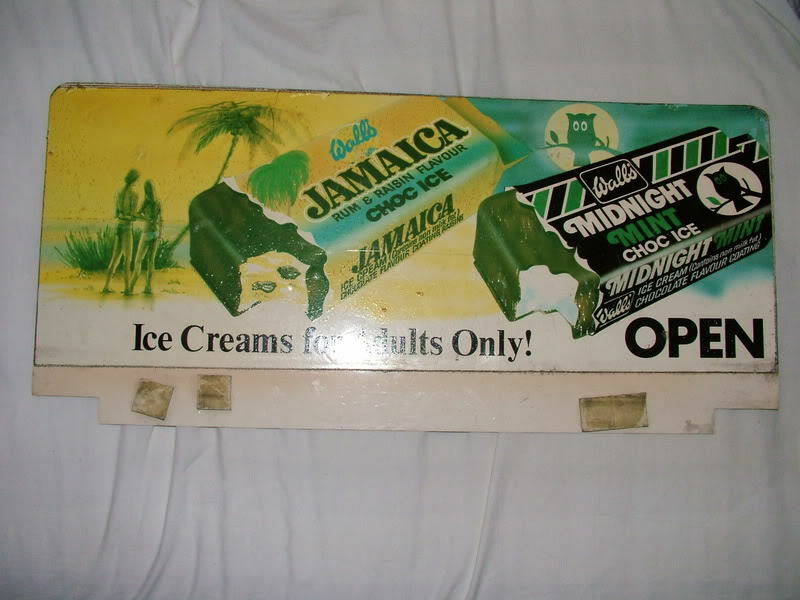 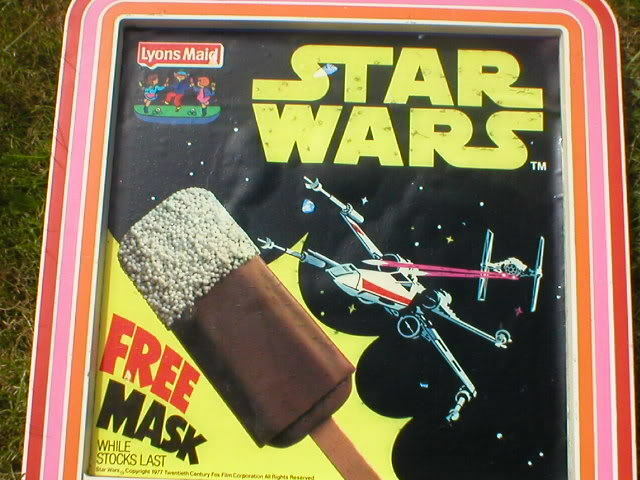 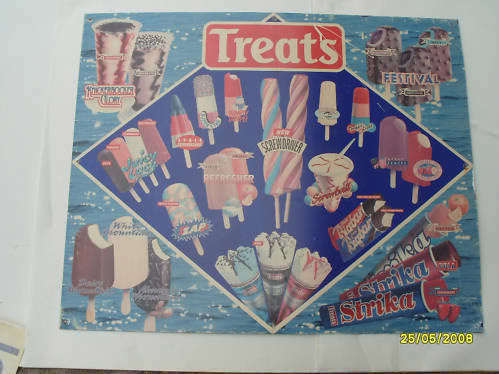 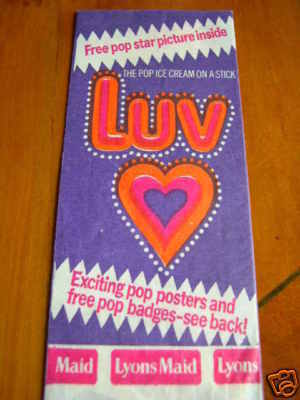 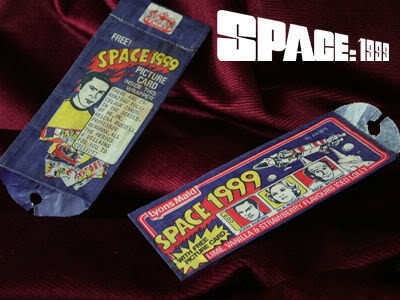 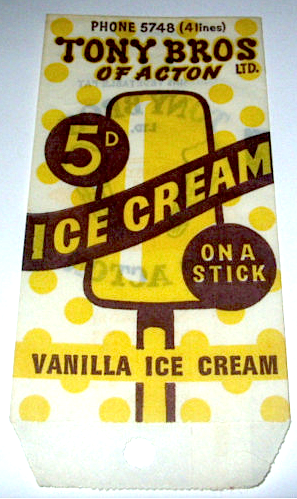 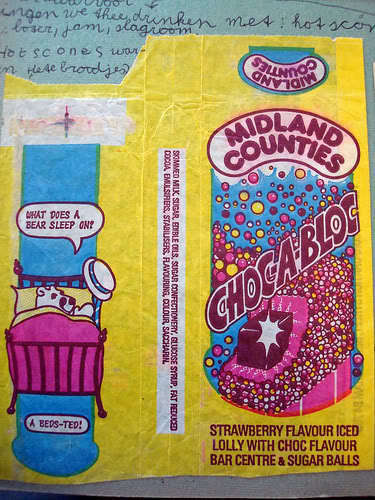 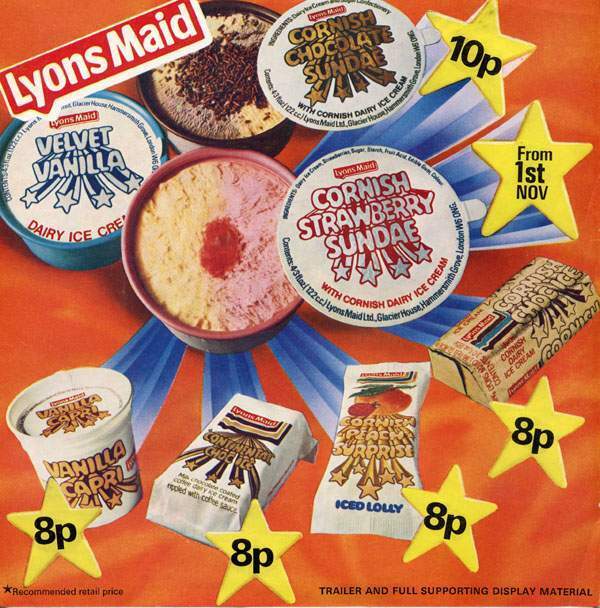 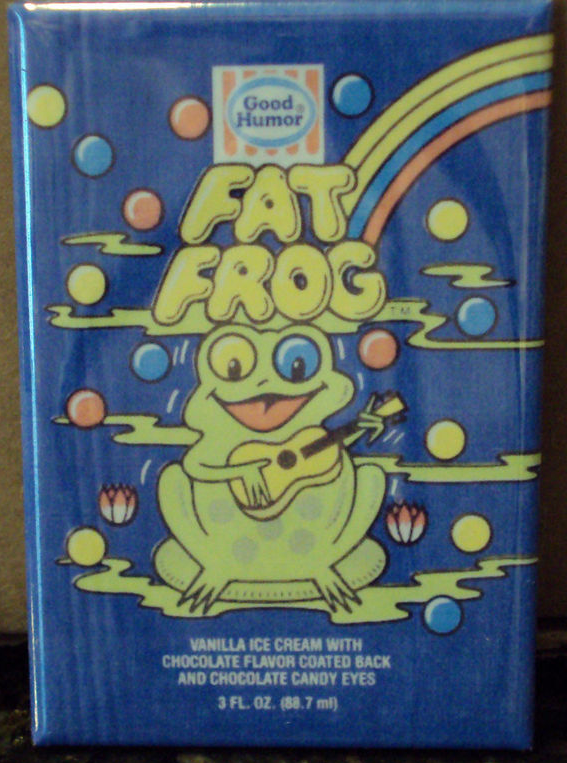 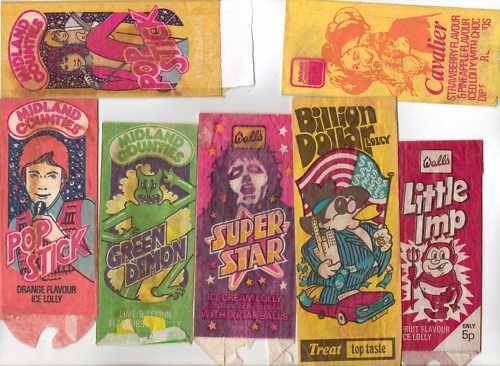 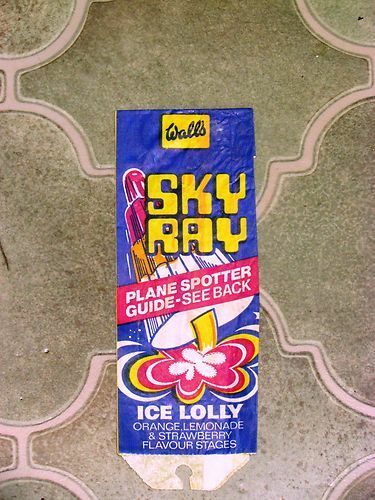 YUMMY ice-lollies and ice-creams from the 1960s to the 1980s. 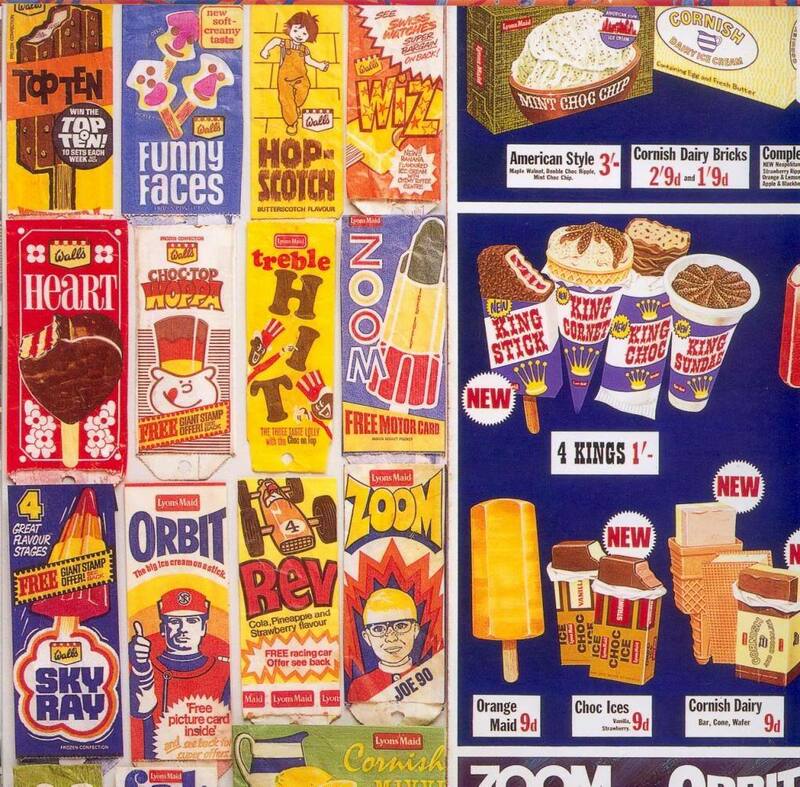 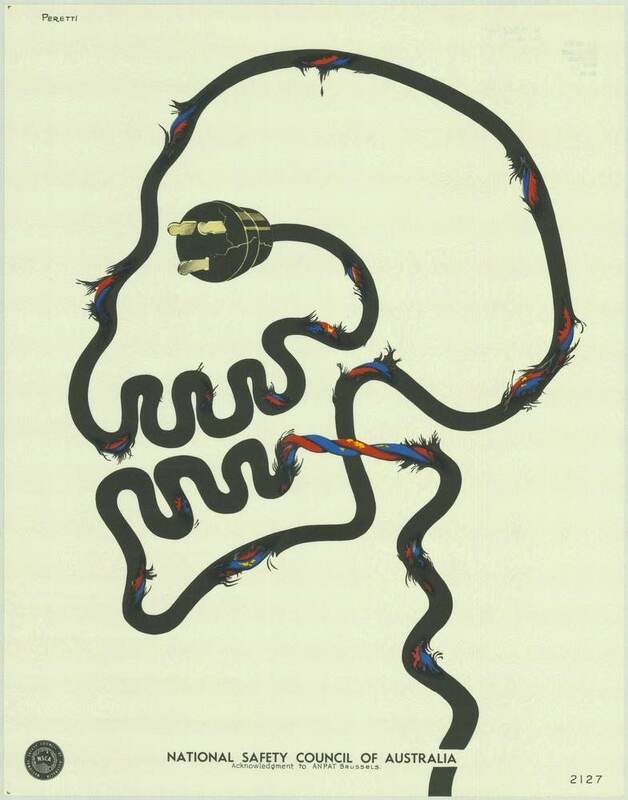 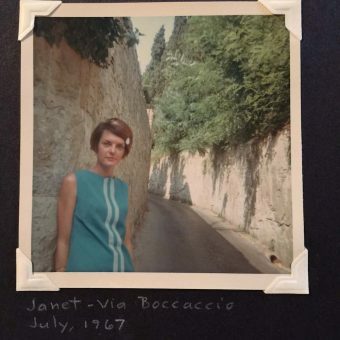 What do you miss? 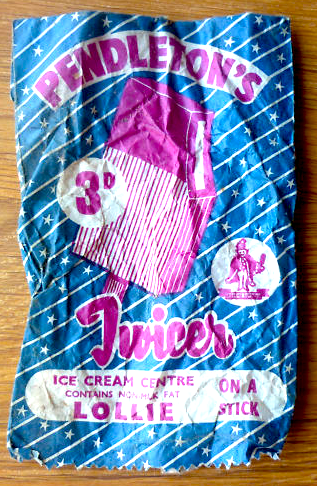 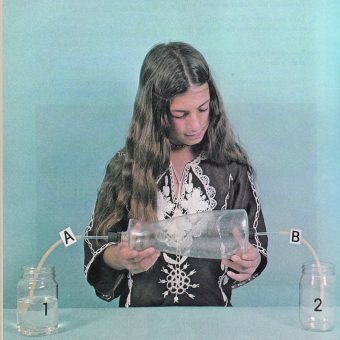 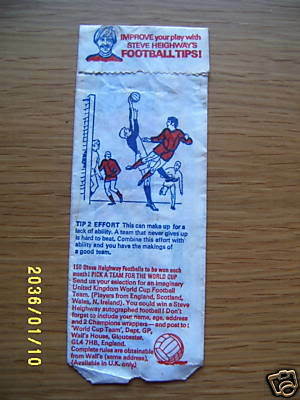 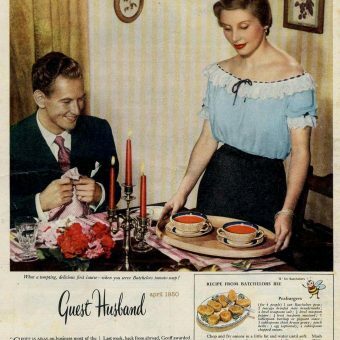 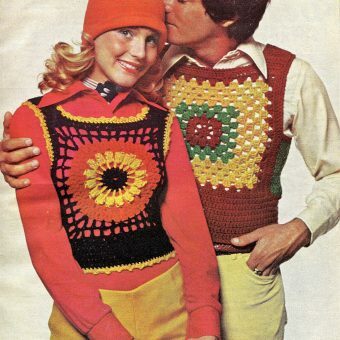 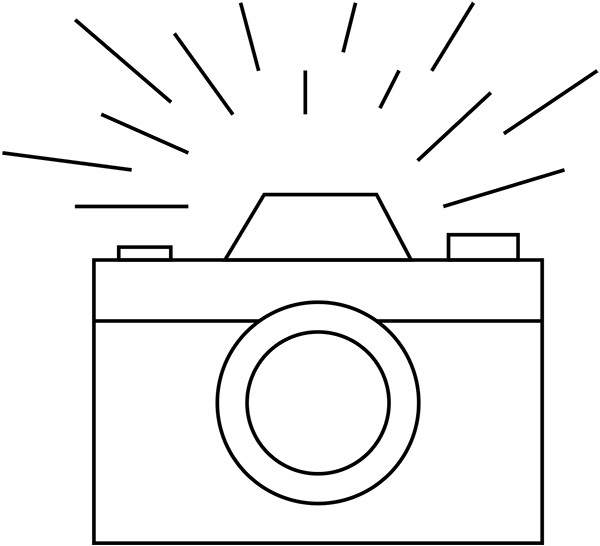 What did you hanker for? 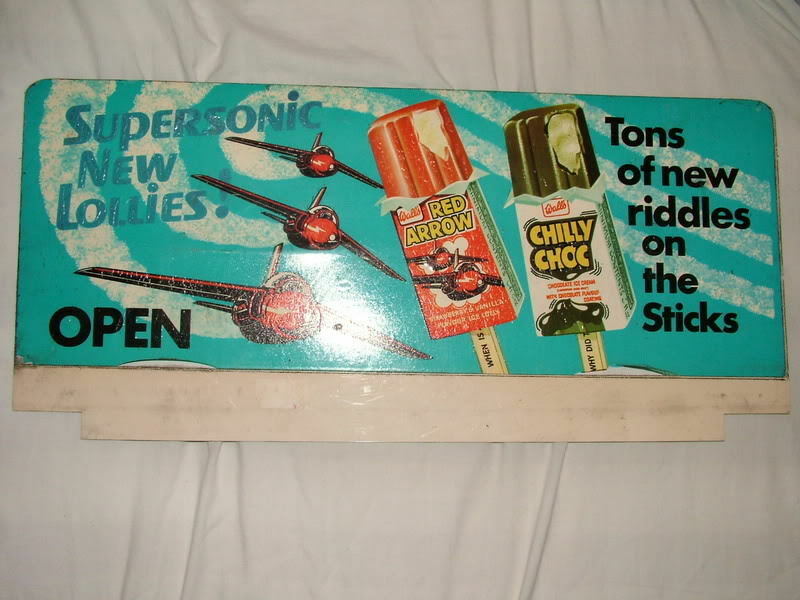 Did the cider and Brandy Alexander lollies give you a taste for booze? 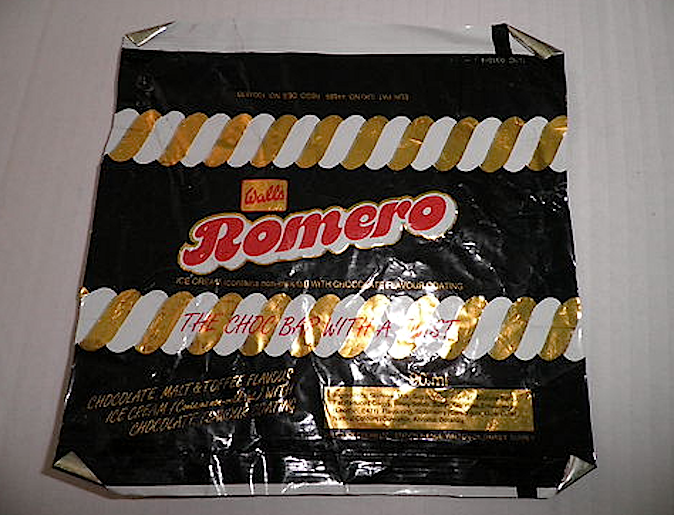 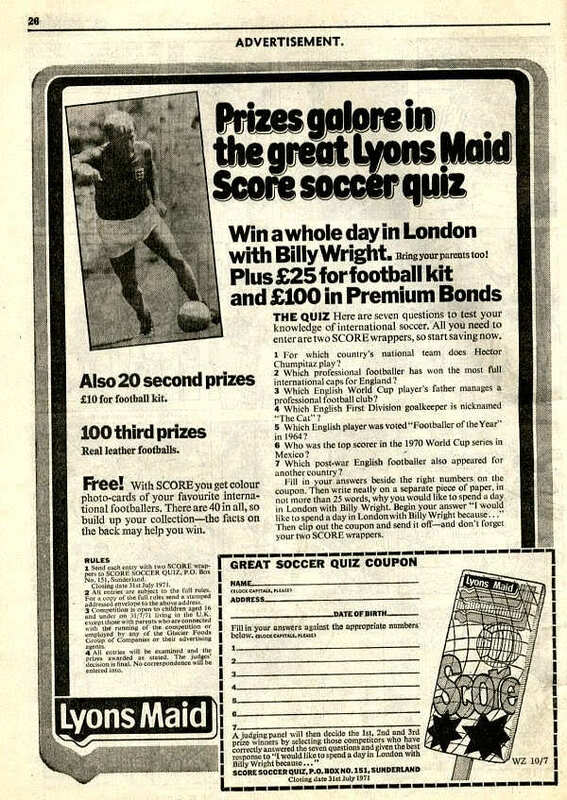 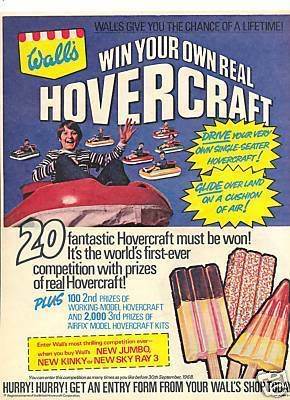 Did you ever win that hovercraft..?